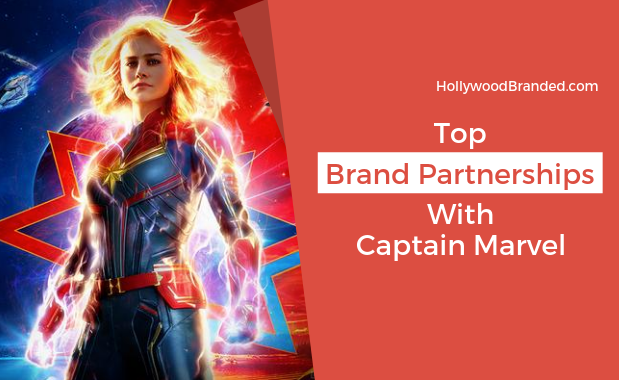 Five years later the highly anticipated sequel to the box office hit The Lego Movie is back, and this time they've brought a host of creative brands who sought to become master builders of unique brand campaigns. So, what kind of partnerships came to be from these tiny colored bricks? We're glad you asked. 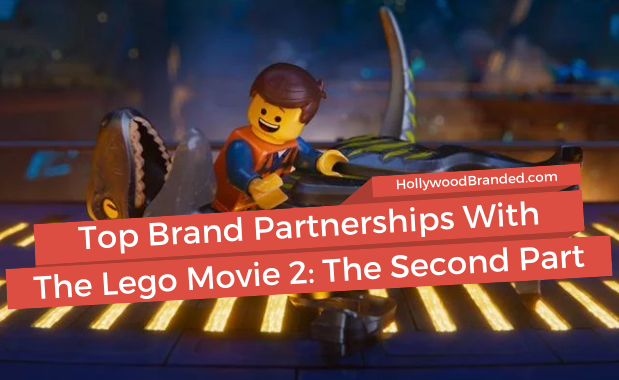 In this blog, Hollywood Branded brings you the top brand partnerships with The Lego Movie 2: The Second Part. 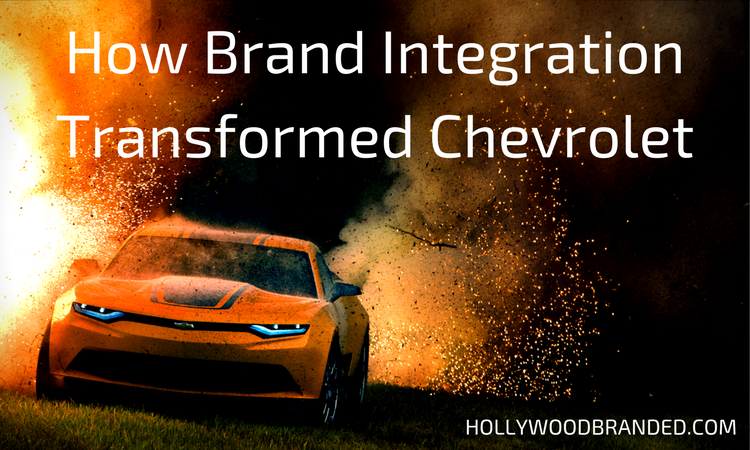 As the fifth installment of the widely popular Transformers franchise hit theaters June 2017, fans and dealerships alike became enthralled not just for the movie, but also for Camaro sales. If you took a walk down any dealership lane with a child, they’d be the first to point out the ‘Bumblebee’ Camaro on display, and the enthusiasm only grew among those with a drivers license. But how did a muscle car gain such incredible popularity that it’s become a household name? 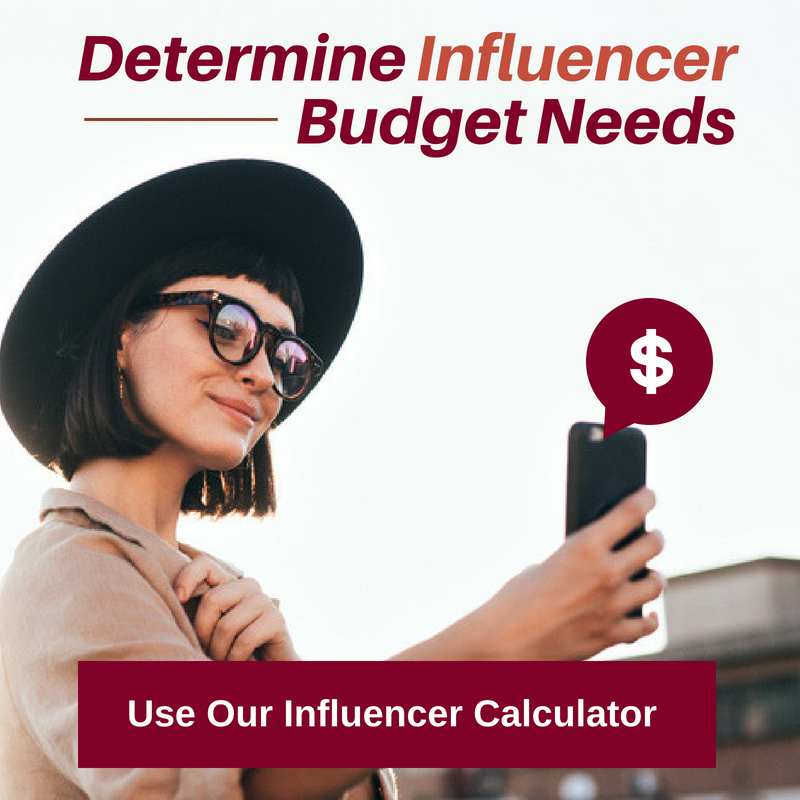 And how did a movie make such a major impact to the overall design and future of a dying car by making it the 'Bumblebee" Camaro? 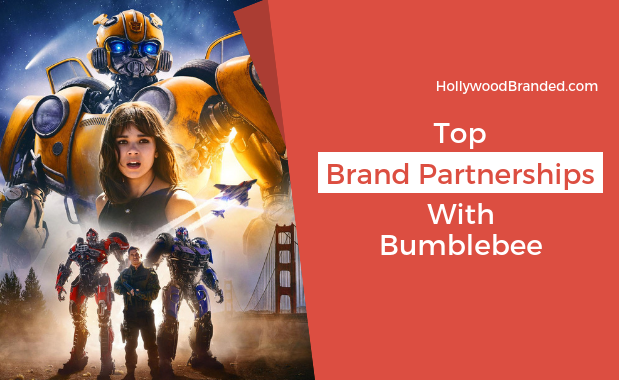 In this blog, Hollywood Branded shares how movie product placement sells a brand, with the case study of Chevrolet’s Transformers Camaro transformation. 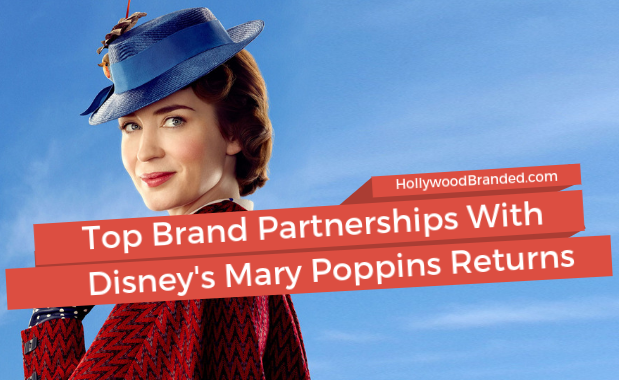 The highly-anticipated and long-awaited sequel to the iconic Mary Poppins is finally in our midst, having swept into theaters just in time for the holidays. Extensive work went into promoting the film and its premiere was met with glee from eager audiences.